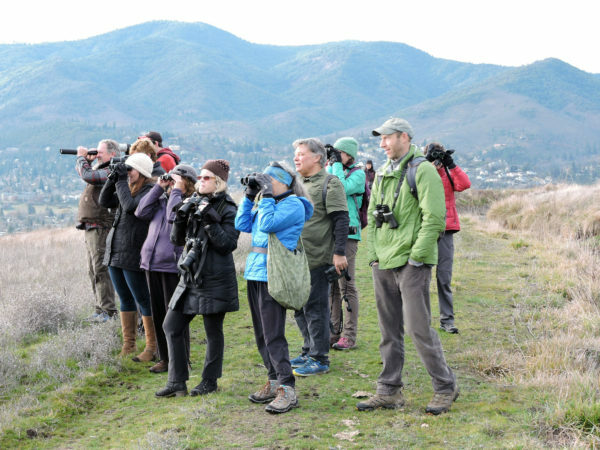 On February 3, no less than 17 hardy birders met at 7:00 am in the chilly early morning light at North Mountain Park to begin a big morning in Ashland. The goal was to see as many species as possible before noon. 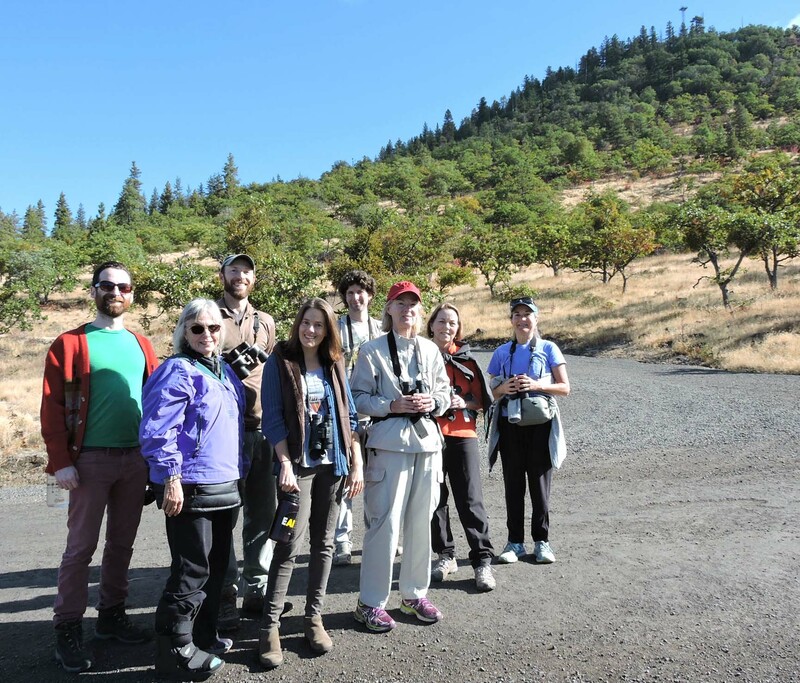 In total we identified 52 species between North Mountain Park, the Impera-trice Property, and Lithia Park. 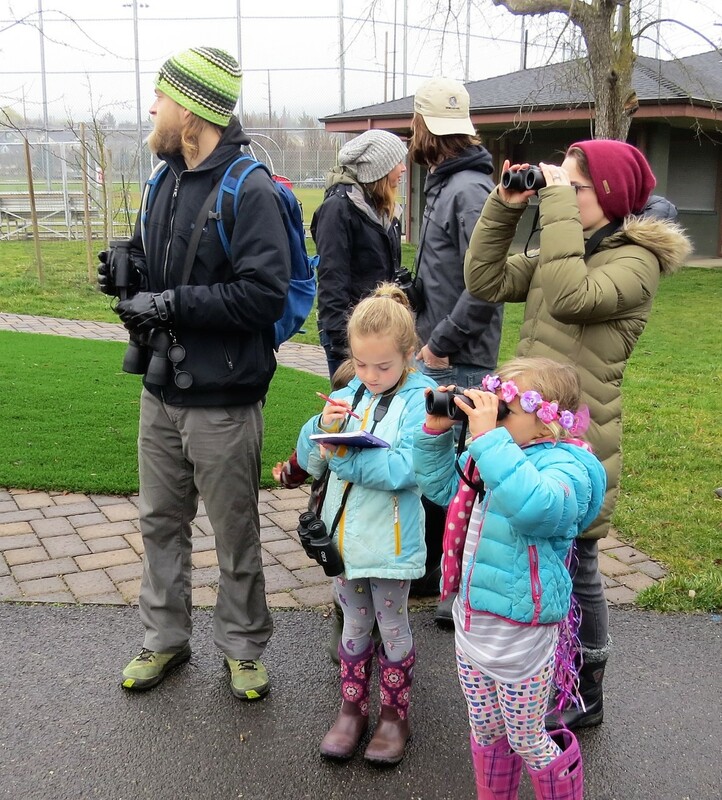 Trip highlights included some early signs of spring at North Mountain Park such as Tree Swallows, singing Song Spar-rows, and an active Red-shouldered Hawk nest. We also got great looks at a perched Rough-legged Hawk at the Imperatrice Property and watched a Northern Harrier attacking a pair of coyotes! 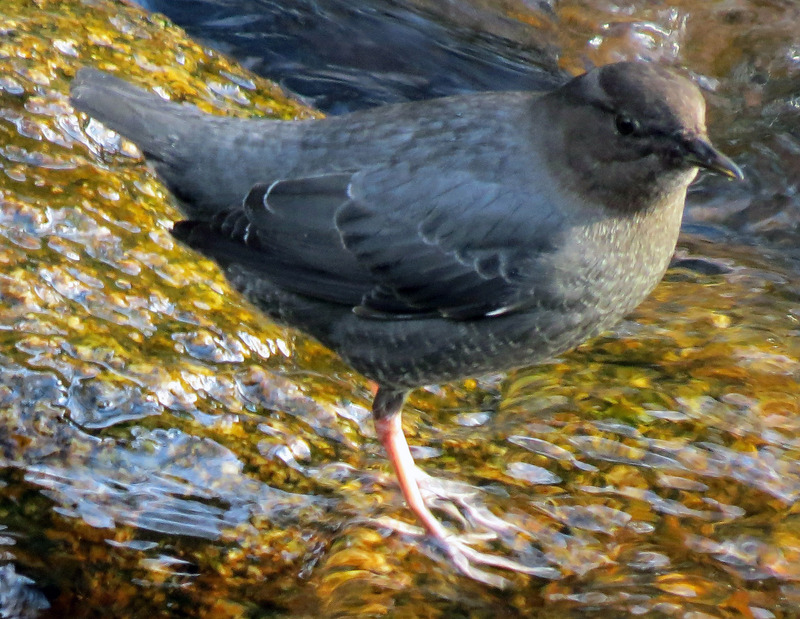 We ended the day with a dipper quest at Lithia Park and were treated to a pair of dippers singing and “dipping” right in front of us. We will be hosting more great trips going into spring and hope you all come out to join us.